Beautifully Renovated home in Arrowhead ranch. 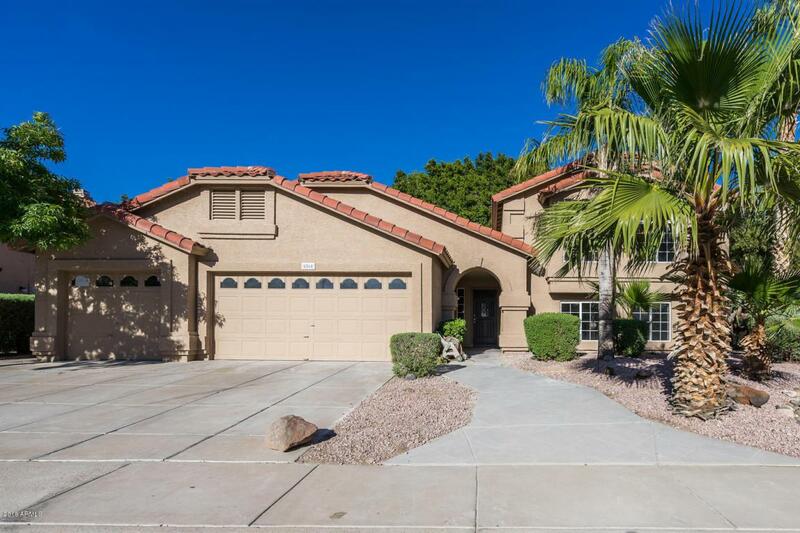 New kitchen cabinets and Granite, New stainless appliances, New bathroom cabinets, New Showers, new tubs, New Jetted Tub in Master, Pebblesheen Pool, Giant Trees, 5 bedrooms with a Large Family room. This one will not disappoint. Hurry it will not last.